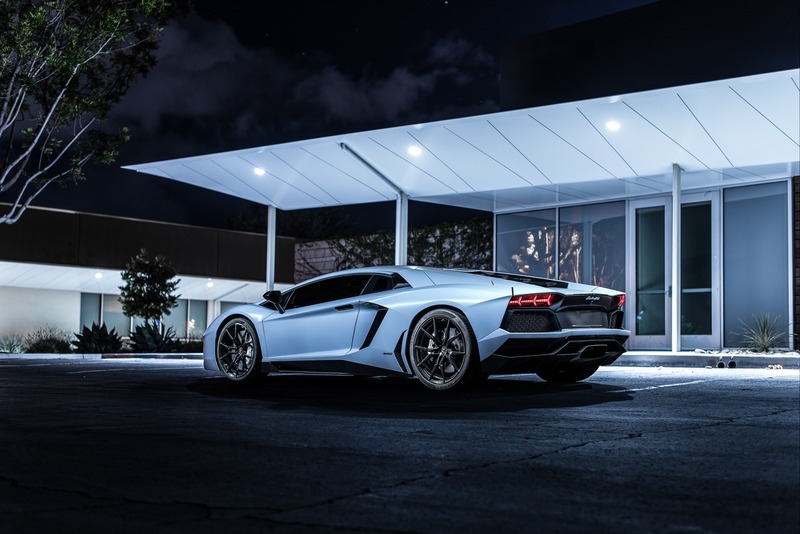 If you’re looking for excitement, you can’t go wrong with Lamborghini. 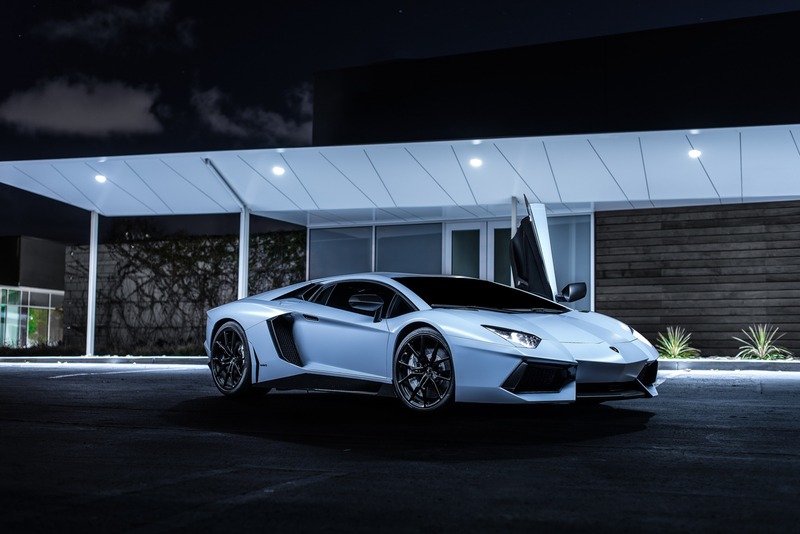 Our Lamborghini Aventador rental, available in San Diego, CA, is for the individual who wants to experience a car that makes no compromises. 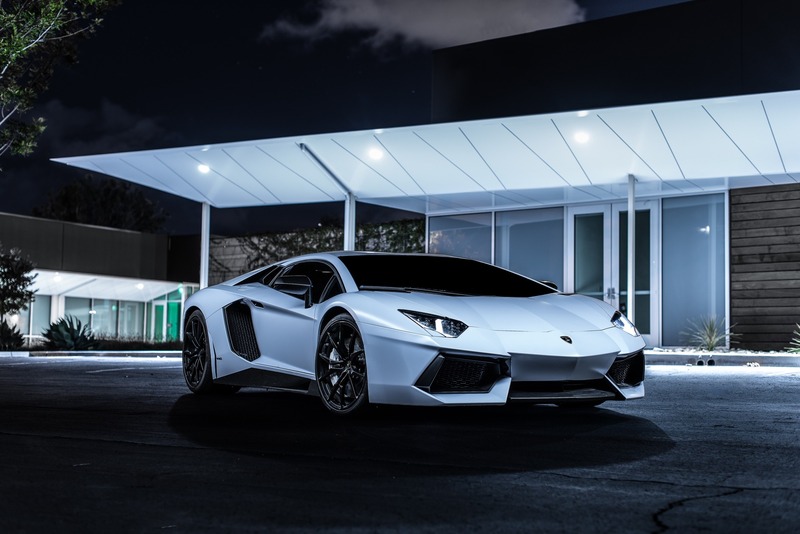 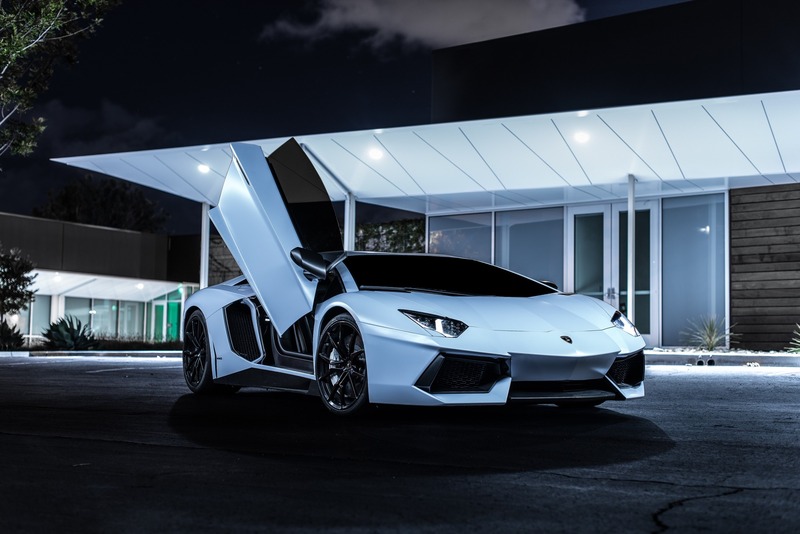 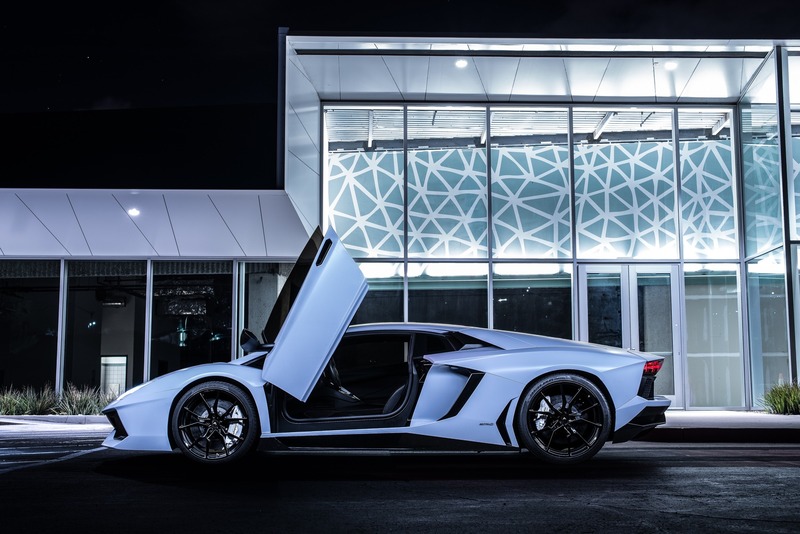 The stats of the Lamborghini Aventador speak for themselves. 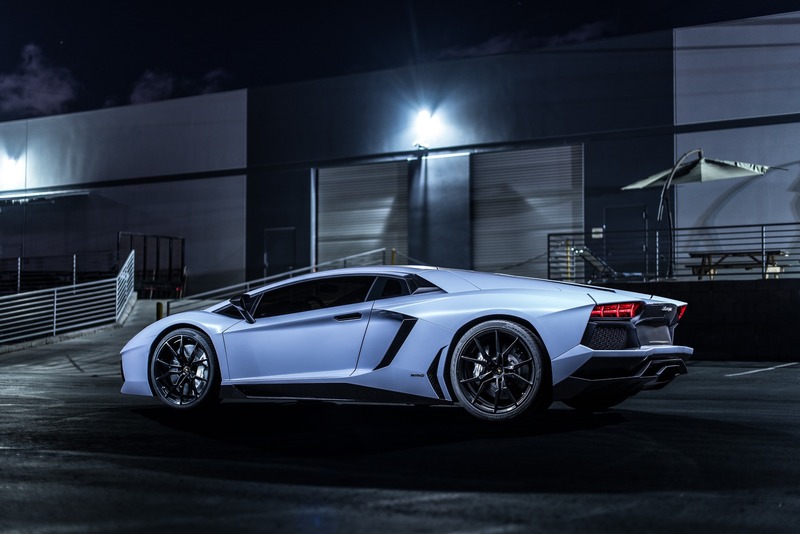 It is a supercar that is super in every sense of the word. 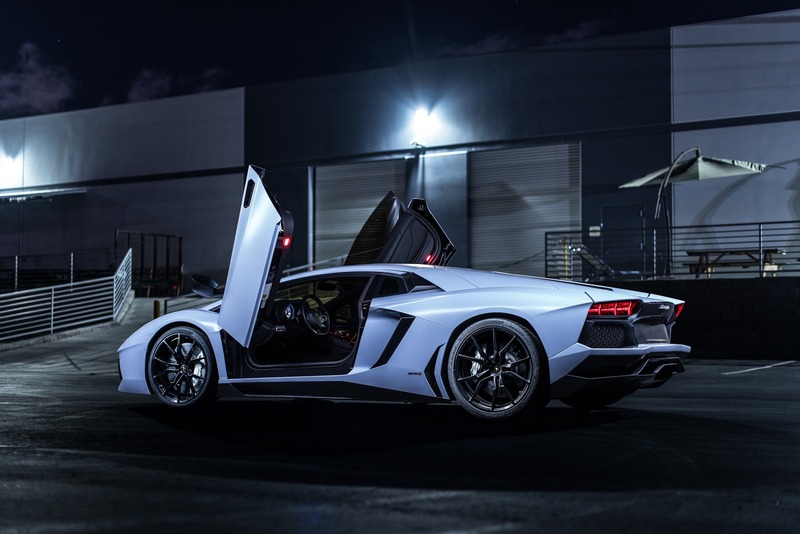 Even if your daily ride is a Porsche or Corvette, we assure you that stepping over the door sill and into the cabin of the Aventador is an experience like no other. 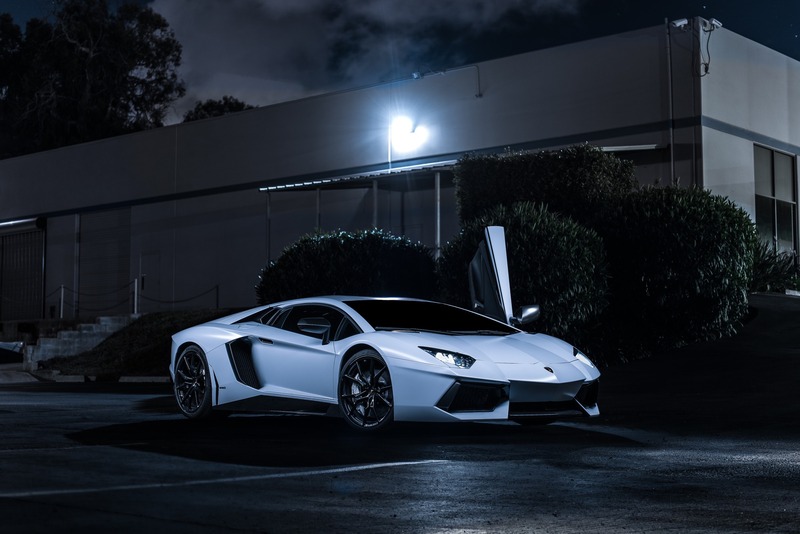 This car is not like other cars!